We are very pleased to welcome Steve Walker as the new President of the RCMP Veterans’ Association. 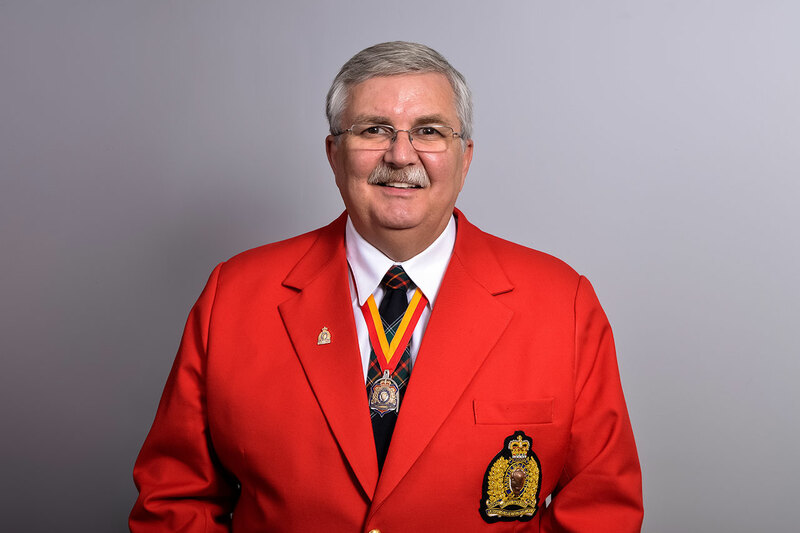 Mr. Walker succeeds Al Rivard, now formally Past President & Governor, who provided strong, articulate and clear leadership of the Association for the past two years. Our sincere thanks to Mr. Rivard for all his efforts on behalf of the Association. Steve Walker joined the Association in 2012, following a 31 year career with the RCMP. He served predominantly in “D” Division (Manitoba) in small towns, First Nations and isolated posts, along with stints in Organized Crime and Major Crime investigative units. Steve spent nearly a year as a secondee to the Ottawa Police Service, to act as Lead Investigator and Case Manager for the investigation into the RCMP Pension and Insurance Plans. He testified before Parliament’s Public Accounts Committee and following the Committee hearings, all monies from the Pension and Insurance Plans that were spent questionably, were returned. Through his involvement with the RCMP Pension Finance Oversight, he collaborated on the permanent changes made to reporting and accountability procedures. Steve served two terms as an RCMP Staff Relations Representative. He served on several National RCMP Staff Relations Representative Committees, most notably the Pay and Benefits Committee until his retirement in 2011 at the rank of Staff Sergeant. He was noted for his thorough research and firm stand on issues that affected RCMP employees pension and benefits. For the past 12 years, Steve has continuously served as a representative on the RCMP Pension Finance Oversight Committee and Pension Advisory Committee. The last 5 years he has been the representative on these committees on behalf of the RCMP Veterans’ Association. A native of Buchans, NL., Steve studied at Memorial University, prior to joining the RCMP in 1980. He and his wife, Michelle, currently reside in Winnipeg, MB., and have two adult daughters. He is a proud member of the Association’s Manitoba Division. Steve welcomes and encourages input from all members on all aspects of the Association’s work and priorities. There is a lot of work to do and there is a lot of talent within our ranks. Let’s continue to work together in growing our Association and helping us realize our full potential. Together, we can do it!